What's the problem you want to solve and why? 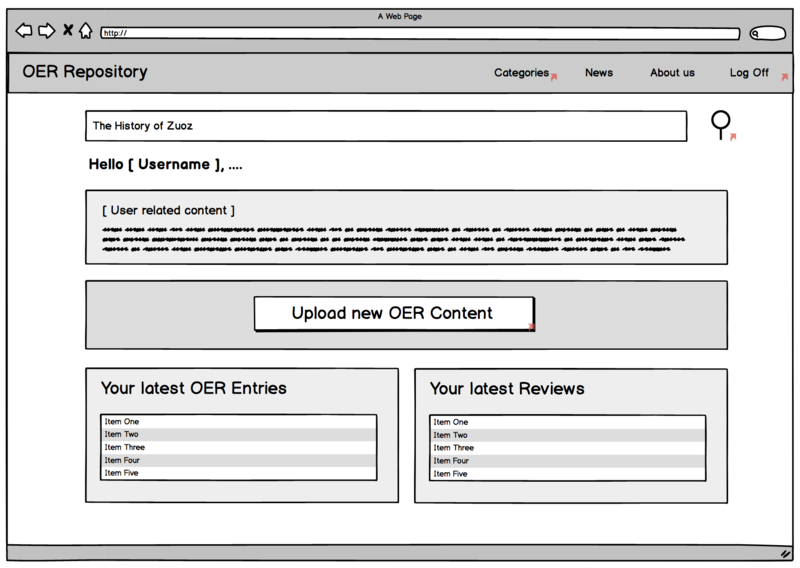 There is no OER repository in CH for Swiss OER, including your school. An OER repository is important because, only by sharing our educational resources will we improve the quality of our education and better the exchange of data and ideas. What's the solution / project you are suggesting? During the Hackathon we would first build an OER repository for your school and subsequently we would try to make it accessible for the Swiss OER community. How could this idea be developed or tested at a 30-hours Hackathon? The team comprising pupils, teachers, computer scientists and I will make an initial design in theory and then convert our plans in order to develop the repository in practice. We will need to consider such elements as metadata, file formats, and storage factors etc.